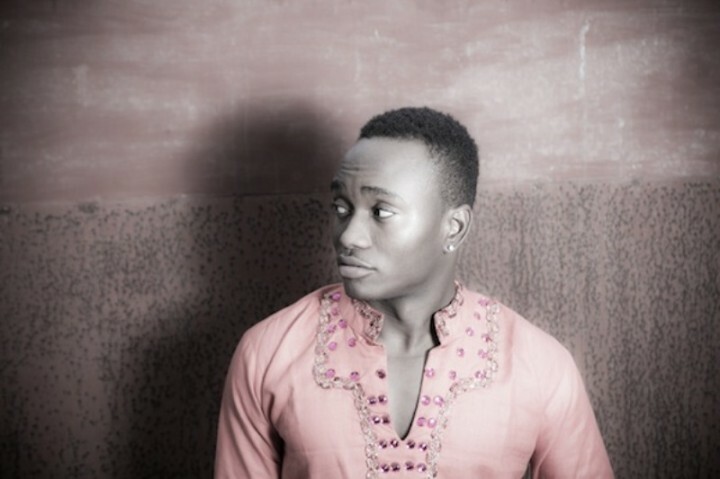 [PICTURES] Brymo Becomes A Youth Corper in 'Omoge Campus' Video - Corpr! After a successful year in 2012, Brymo is back with a pace-setting, documentary style video for OMOGE CAMPUS- the second single since the release of the highly acclaimed #TheSonOfaKapenta release. Without revealing too much before the official release date on Thursday March 28, 2013, here are a few BTS images to prepare us for what we can expect in the video. Previous story NYSC: National Youth Slavery Commission?